25 years in diaries’ bookbinding. Proof of trust and quality. Years of experience in diaries’ and notebooks’ publications. 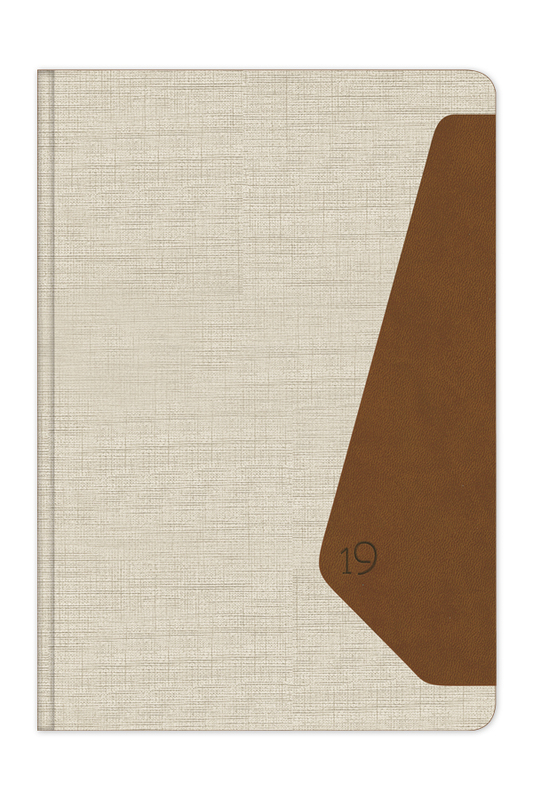 Corporate diaries and notebooks with customized design. 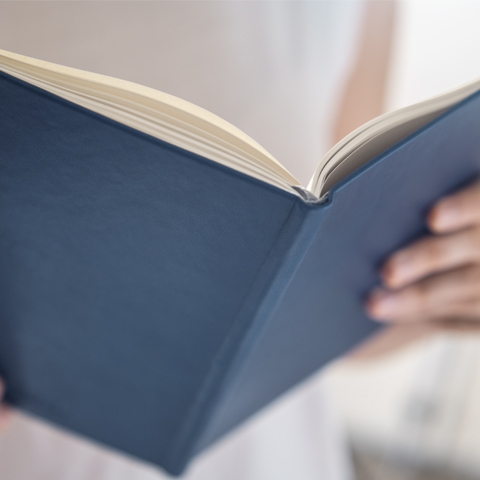 We have a complete production line, from the beginning to the end of the bookbinding process, at our facilities in Greece, always following the tradition of craft bookbinding. Our vertical integrated bindery, consists of all the necessary bookbinding machines, specializing in the publication of diaries and notebooks. Our machinery consists of 60 bookbinding machines. 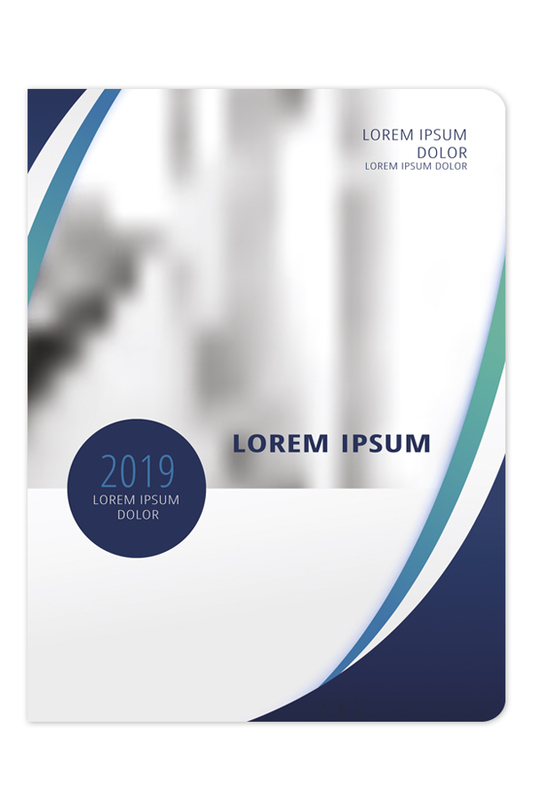 Each one of them ensures the excellent completion of our publications and the flexibility to respond to the customized needs and specialized specifications of our clients. Our equipment includes machines of companies like MÜLLER MARTINI-KOLBUS, Stahl, Bickel, POLAR, Brehmer, GUK-Falzmaschinen and Perfecta. The Bradel bookbinding technique, which is a modern form of bookbinding and is also known as a "fitted" technique. The technique of flexible bookbinding, which had been used until the middle of the 18th century and has come back in the mass production in the recent years. The technique of rounded book spine, a technique that began in the middle of the 18th century. The library bookbinding technique,which is suitable for continuous use and offers strong bookbinding. 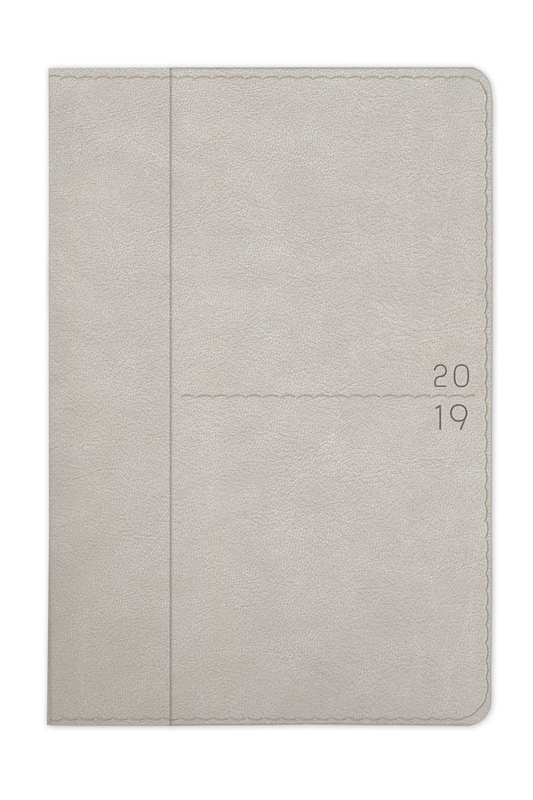 Choose the cover of diary or notebook that suits you best from our collection or create your cover with your logo printed. 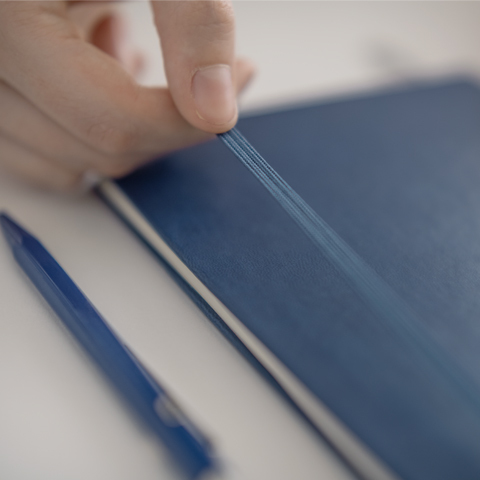 Add elastic closure, pen loop, envelope or choose between many other accessories and create the book that fits you most. 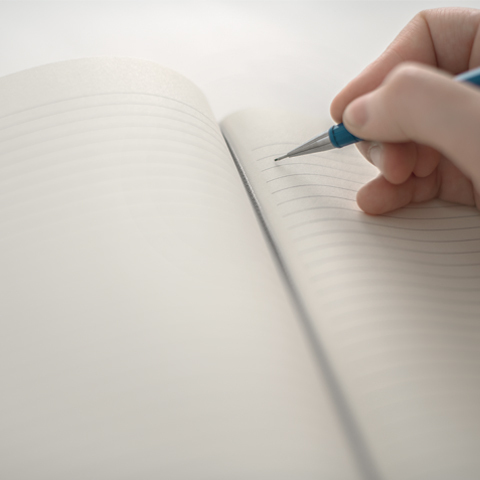 Diaries are the place to write thoughts and ideas, they enhance organization while at the same time they are an integral part of corporate communication. 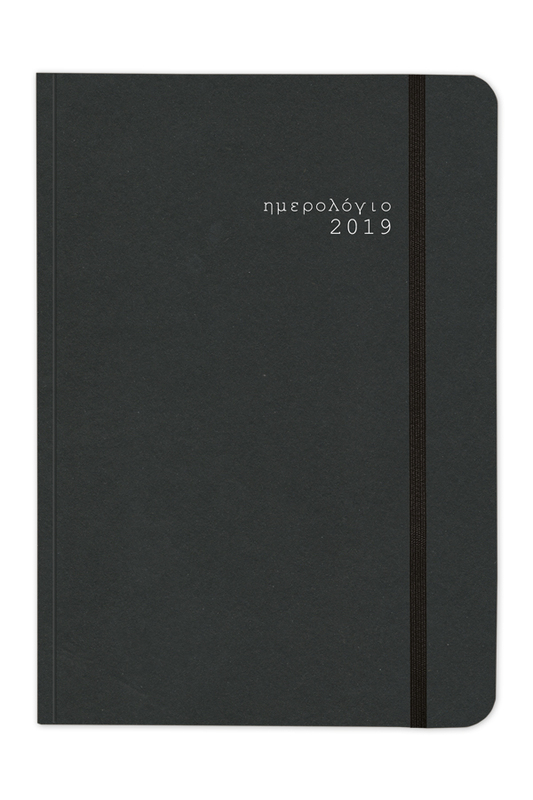 In adBook, with the benefit of our years’ expertise, we guarantee the perfect bookbinding of your corporate diaries, entirely in Greece, designed according to your specifications, always with high quality, that is worthy of your company. Focusing on excellent results, we choose high quality raw materials, while adopting a sensitive attitude towards the environment, inspired by ecological consciousness. The paper, we use, is derived from feedstock of forest resources, appropriately managed without interrupting the natural productivity, so as to ensure the viable development and environmental protection. 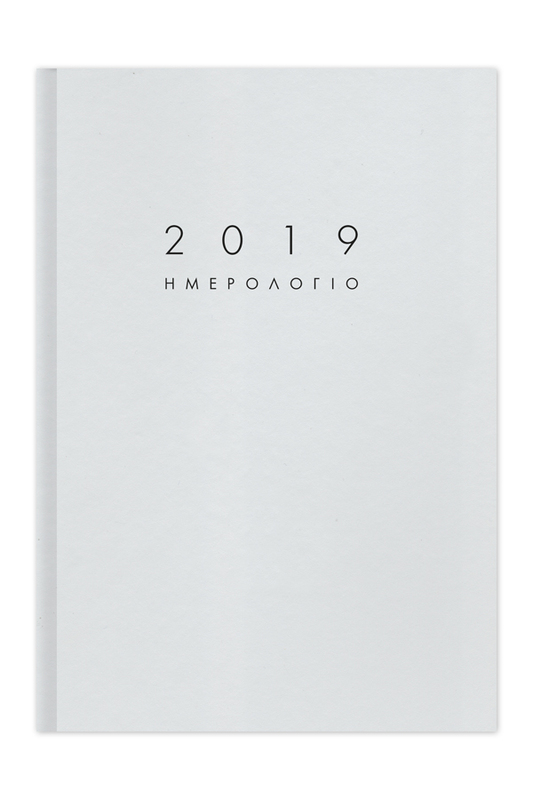 We adopt recycled raw materials by introducing into the Greek market new environmentally friendly products that are bound entirely with eco-friendly materials.